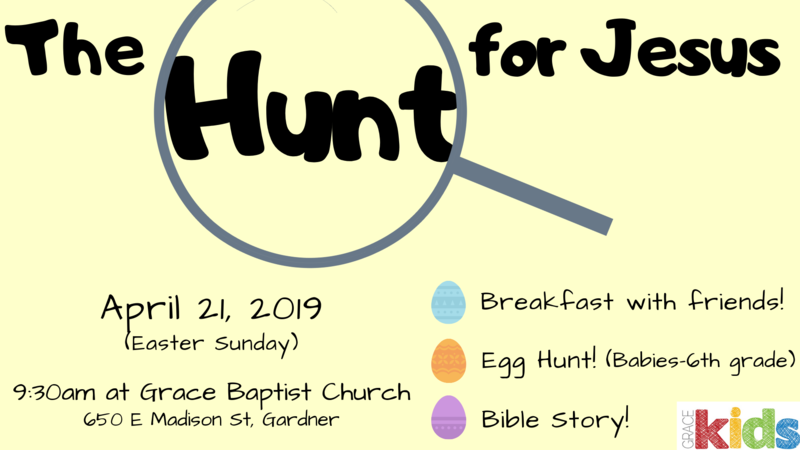 Join us for an exciting egg hunt, prizes, donuts and chocolate milk (coffee for the adults, or whoever! ), and a chance to hear the greatest story ever told as we talk about the true meaning of Easter!!! 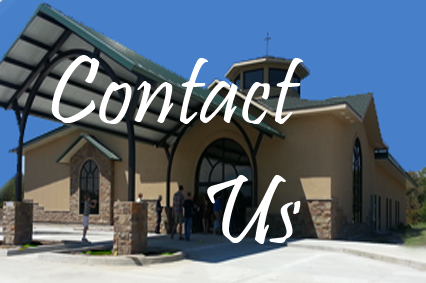 Feel free to come early at 8:00 am or hang around afterward for our Easter Service at GBC.